MaRS Discovery District has announced it is rolling out two new programs, SVX and the MaRS Talent Development Program, that were both incubated at the hub, and that MaRS says are ready to operate autonomously. SVX will continue to be housed within the MaRS building and will work alongside its existing founding partners, including MaRS and TMX Group Inc. MaRS Talent Development will transition to a new location under a new name, which has not yet been disclosed, and will continue to receive support from the program’s existing partners. SVX is a financial services platform that creates strategies, manages products, and grows capital for impact ventures, funds, and investors. Founded in 2007, the firm operates across a variety of sectors, including, health, cleantech, food, and social inclusion. The firm’s mission is to create a “social stock market,” linking entrepreneurs and organizations looking to tackle problems with investors who seek impact as well as return. Since 2017, SVX has helped issuers raise over $40 million, and has started new impact investing funds, including the VERGE Breakthrough Fund. SVX, which has been incubated at MaRS since 2010, was incorporated as a non-profit under MaRS’ oversight. MaRS said the company has reached a natural stage of evolution to be a fully self-sufficient organization while continuing to grow and scale its footprint across North America. The development of SVX overlaps with the growth of social impact investing in Canada. 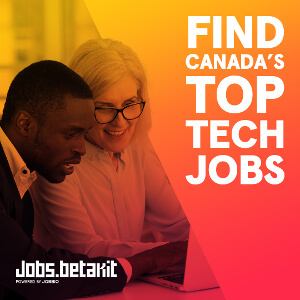 The MaRS Talent Development program, which seeks to grow Canada’s pool of tech workers, has also seen large expansion since its time at MaRS, and is now pursuing opportunities beyond the MaRS mandate. 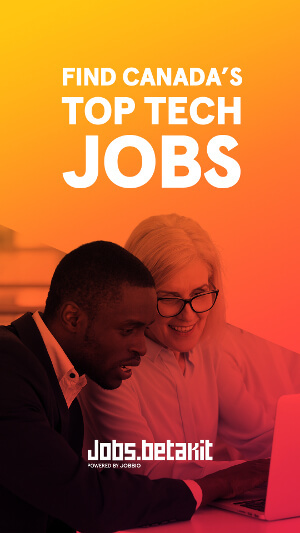 Although the program already functions as an independent organization in partnership with MaRS, it noted that the move will facilitate its Talent Development team to quickly respond to the rapid changes of Toronto’s tech ecosystem. Several other MaRS-affiliated programs and companies have grown out of its incubator over the last few years, as they reached a point of critical mass, such as The School for Social Entrepreneurs. The incubator said it will continue to provide talent services for the ventures it incubates, including assistance with international hiring. Image courtesy MaRS Discovery District.